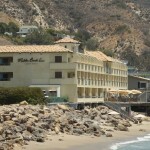 This Point Dume, locally owned restaurant is a place for residents to gather together in a community atmosphere for a drink or two, enjoy lunch and dinner as a family or stay later to enjoy the acoustic sounds of the various local talent. 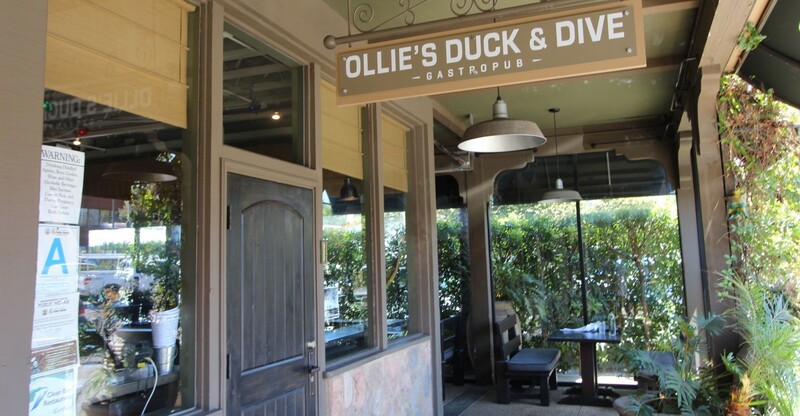 Ollie’s Duck & Dive is a chef driven restaurant/pub with an electric menu that includes free range, hormone free proteins, seasonal and locally sourced ingredients wherever possible. 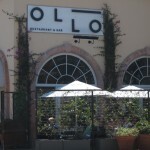 The menu is prepared daily with the consumer’s health in mind. 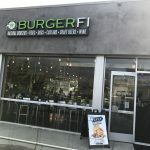 Ollie’s Duck & Dive has a great selection of local wines, craft beer and cocktails on rotation made by expert bartenders. Small shared plates, salads, sides, tacos & bowls, burgers, plates, desserts and specials all include delicious items that keep customers coming back. 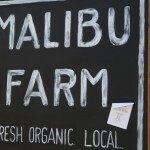 The restaurant sources seasonally from Malibu farmers and feature only uncaged and free-to-roam proteins.